Those who said the Furious franchise is slowing, obviously have not seen this weekends box office earnings. Fate of the Furious opened the weekend at a respectable $533 million. Not bad for a movie that may have never happened after the death of Paul Walker. When a mysterious woman seduces Dom (Vin Diesel) into the world of terrorism and a betrayal of those closest to him, the crew face trials that will test them as never before. 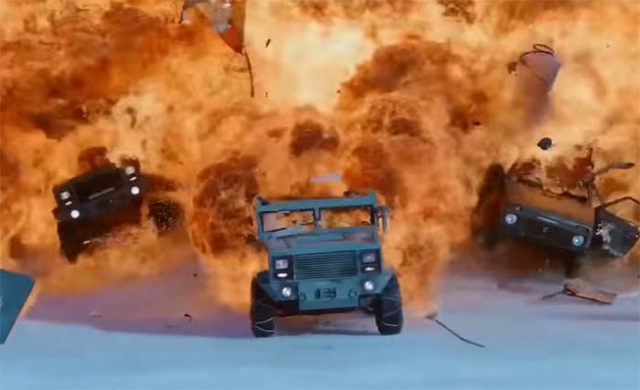 This has been the highest grossing Furious movie of all time, and now the entire furious franchise is set to hit over $5B in revenue, yes, that’s billion with a B! Many thought the Furious franchise was going to be done after all the fighting on set between Vin and The Rock, but money can cure problems pretty quick. So look for some great twists in upcoming Furious films.